Vacancy : Junior Legal Associates at Rewa & Co. Advocates & Solicitors, Delhi. Comments Off on Vacancy : Junior Legal Associates at Rewa & Co. Advocates & Solicitors, Delhi. -Academics & education: Bachelors in Law from a recognized law college. 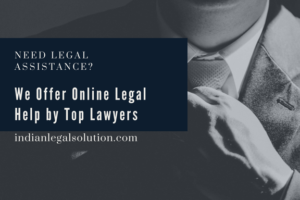 – Minimum 3 Year Experience of Civil, Criminal and Litigation etc.